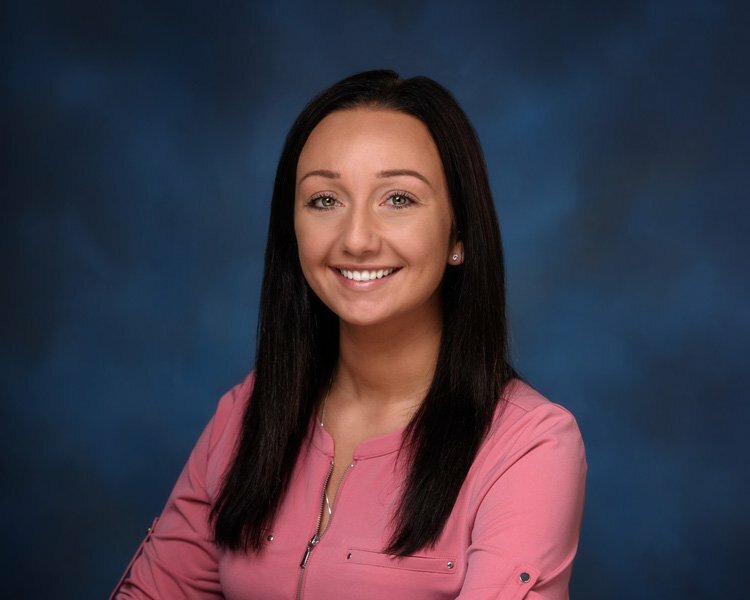 Morgan is a recent graduate from Gannon University with a Bachelor of Finance degree. Along with her book smarts, Morgan has a strong background in customer service. She'll treat you right!